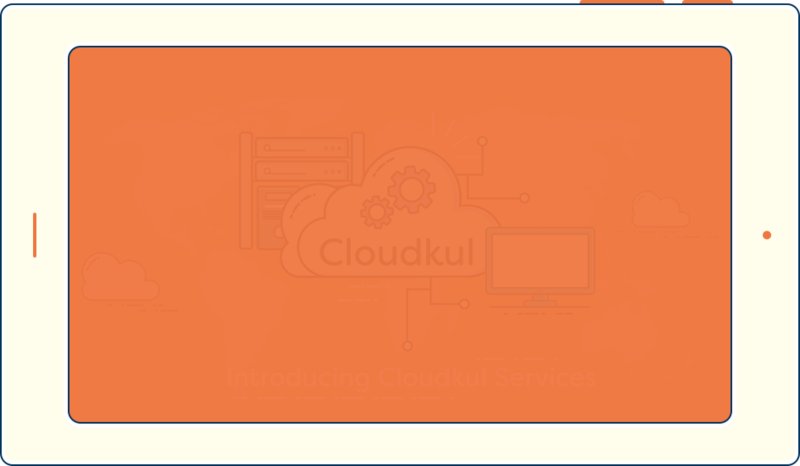 I have taken Cloudkul AWS hosting service for my eCommerce site, they have implemented on time and provided support. 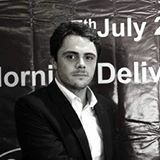 Highly Recommend to take their services which is reliable. After optimization, Webkul team was monitoring for few days in order to adjust the settings for the best performance. Another great surprise was that the optimization of Webkul team have impacted our amazon expenses. Since optimization our expenses on AWS have been cut down by 10%. 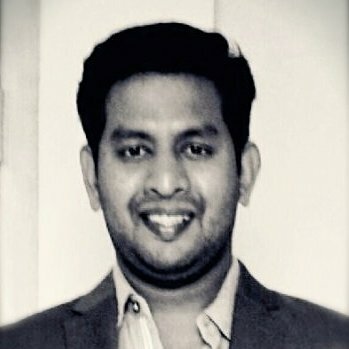 I totally recommend Cloudkul & Webkul team. More than 500+ of our happy :-) customers have reviewed us for our best quality and the way we deal with them via ticket system. 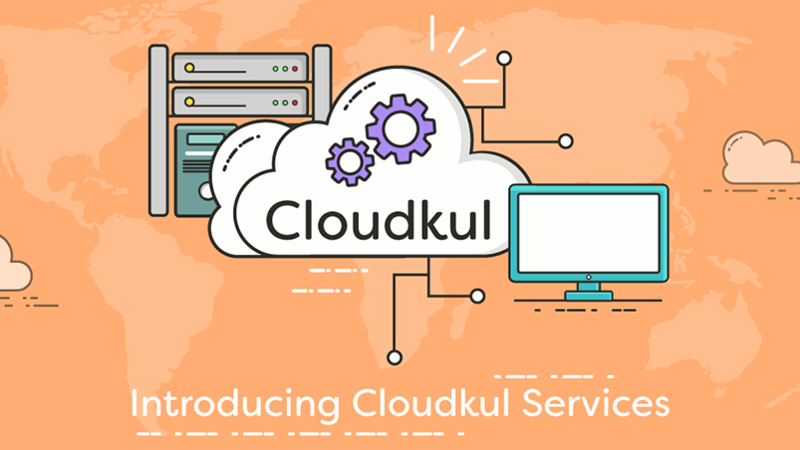 If you are facing any issue regarding optimization and security, dive into the world of cloud solutions and improve your client interactions with the help of cloudkul.